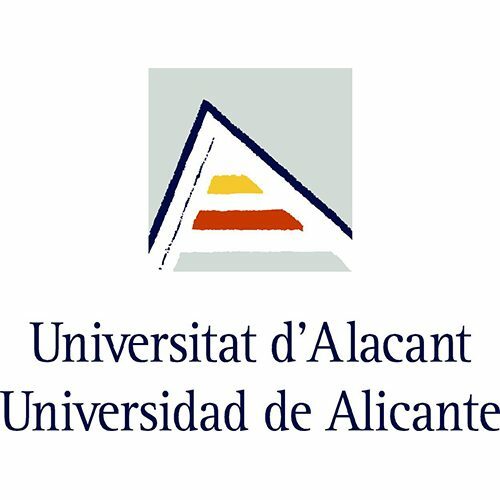 The University of Alicante (UA) was created in 1979. Today it educates and trains more than 20.000 national and 3.000 international students and offers 43 undergraduate and 80 postgraduate programmes: consequently it is proportionally one of the fastest growing universities in Spain. Thus, the UA employs over 3.500 researchers and management staff (44% women), which involves an annual budget of 200 million Euros. Currently, UA is investing near to 34 M Euros for boosting frontier research and technology Transfer processes via spin off, licensing and international promotion mainly. In 2015 the University generated an income of nearly 14.8 million Euros from research funded projects on a National, Regional, European level and private level thanks to its 227 research groups in many knowledge areas. It is also an appreciated reference point for international relations. Its strategy lies within the context of international cooperation and particularly in research internationalization. Prof. Dr. Antonio Sepúlveda-Escribano has been doing research in the fields of synthesis, characterization and applications of carbon materials in heterogeneous catalysis since more than 30 years. He is the Head of the Advanced Materials Laboratory research group, in which carbon materials with different porous texture and surface chemistry are prepared from a wide variety of raw materials and following different synthesis methods. They are used as adsorbents, as catalysts by themselves and as supports for active phases (metals, metal oxides, etc.). Physico-chemical characterization of the carbon materials is achieved by a complete set of techniques ranging from adsorption and thermal techniques to spectroscopic techniques (XPS, Raman, etc.) which are available both in the group’s laboratories and in the Central Technical Services of the University.